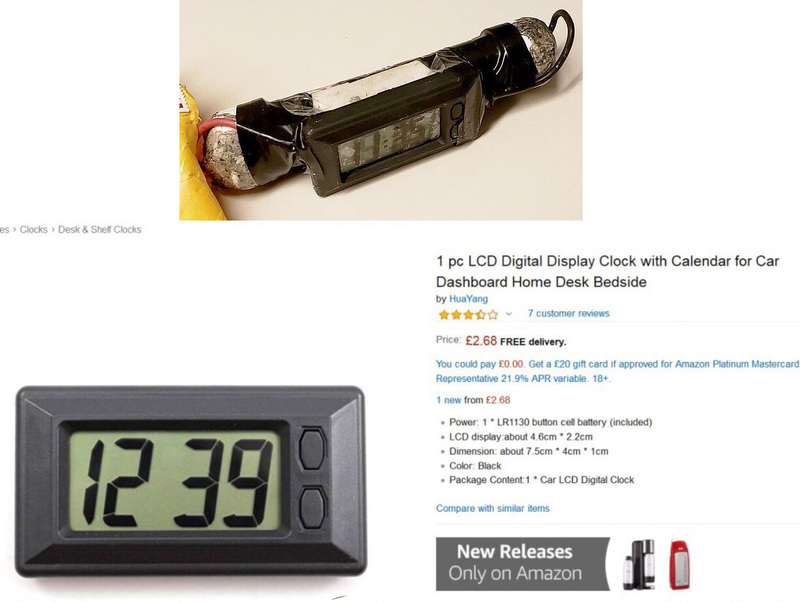 The alleged exact clock on the “IED” sent to CNN is an over-sized car clock without an alarm function, which is needed to trigger a detonator. Jeff Sessions also said at the same press conference that Sayoc is facing “58 years” in prison, which was later corrected to 48 years. The terminology: “energetic material that can become combustible when subjected to heat or friction”, could literally mean just about anything from CoffeeMate powered coffee creamer, to any other powered combustible. He reportedly living out of his van at the time of his arrest. Sayoc has been arrested several times in Broward County, Florida, dating back to 1991, court records show. His most recent arrest in Broward was in 2014. In 2002, he was charged with making a bomb threat in Dade County, Florida, when he threatened to blow up a power company if he turned off his electricity. According to the police report, Sayoc called Florida Power and Light and warned them that “it could be worse than September 11” if he lost his power. He threatened to blow up the company and also threatened the company’s representative with physical harm. In 1994, a woman named Violet Altieri filed a complaint accusing Sayoc of domestic violence. 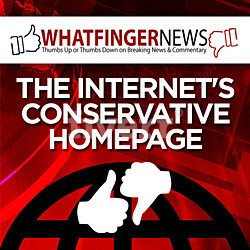 She later filed a request to withdraw the complaint. Violet Altieri appears to be Cesar’s grandmother. 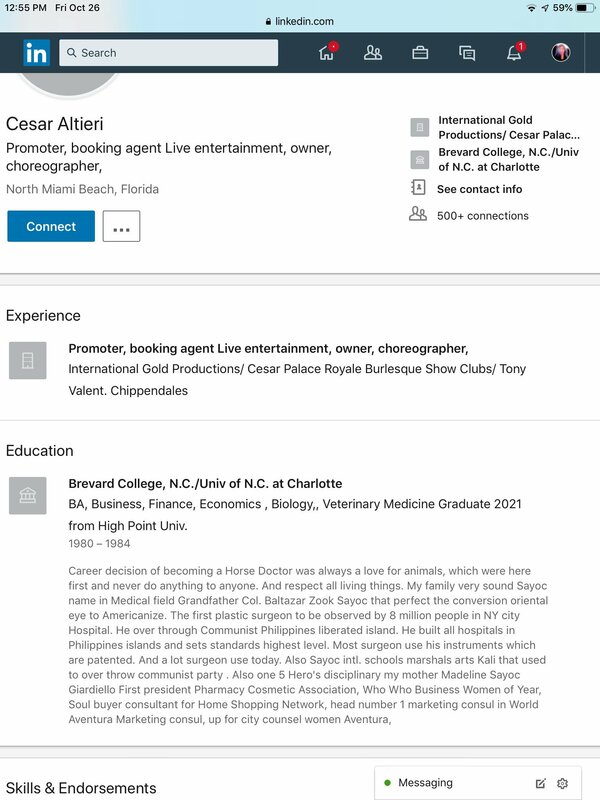 Sayoc was arrested on drug charges in 2004. He was accused of possession steroids with intent to sell, and pleaded no contest. In 2014, he again pleaded “no contest” to charges of battery on a merchant and third-degree grand theft. He was accused of stealing copper pipes from a Home Depot in Hollywood, Florida. He was later sentenced to probation. In 2009, Sayoc was charged with operating without a valid license, not having insurance and not having a tag light and was fined after pleading guilty to the misdemeanor charges. In 2014, Sayoc was arrested on a petit theft charge and violation of probation. He was sentenced to 30 days in jail.